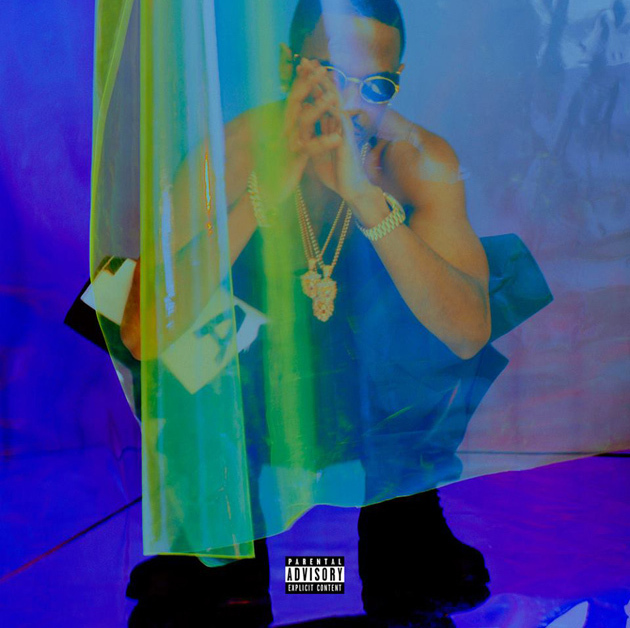 Big Sean : Hall of Fame album download | Has it Leaked? “Control” was a song that was supposed to be on the album but didn’t make the cut, so big sean released it on the internet where it will forever live. When so many people (K. West, Eminem) said that it is amazing… I am expecting clever and meaningful Sean. Beware was not bad, Fire was just about feeling. Isn’t Control part of HOF? Control COULD be included on the digital version of the release. Big Sean is fighting for it to happen. This is gonna be a great album, with or without Control. why won’t this leak already ? !